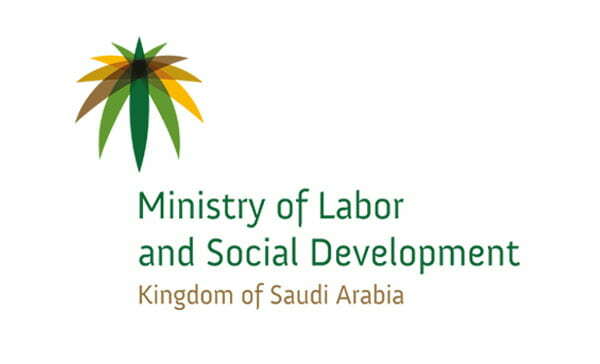 Expatriate workers in Saudi Arabia can now appeal against being reported as huroob or absent from work by their employers or sponsors. If you do not know about huroob you can read it here in "What is Absent from work in Saudi Arabia". - Employers or sponsors cannot able to report employees huroob or absent from work, if the workers have filed a case against the employer reported Saudi Gazette. - This ensures that the report about worker absence from work is accurate, The goal of the initiative is to create a healthy environment in which both the parties know their rights and duties.